Priced to Sell! 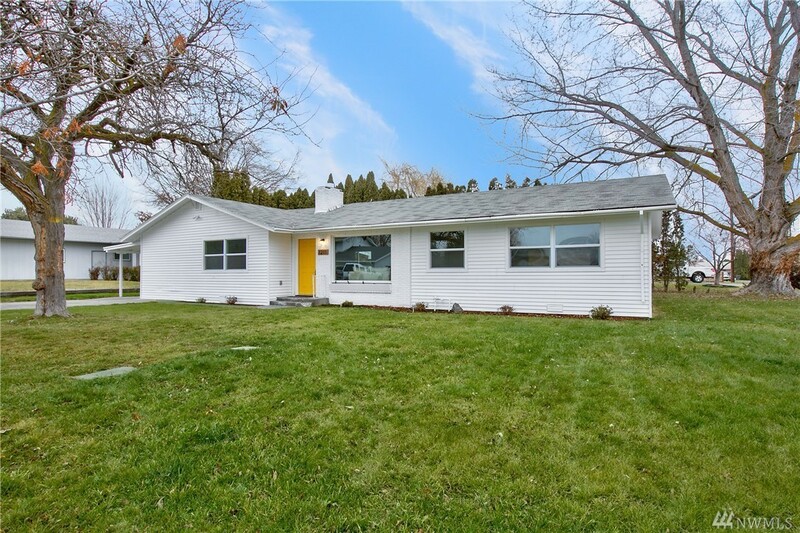 Come check out this completely remodeled 4 bed, 2 bath home located on a corner lot in a quiet desirable neighborhood near many amenities. Upgrades throughout include windows, flooring, paint, cabinets with quartz counter top and much more.Enjoy the open concept, great for entertaining and the private back yard with mature landscaping. SO many great features, it is a Must See!